An avid lover of fashion, healthy food, and decorating. This past weekend I visited family in my home town, Chapel Hill, NC (go Heels)! The weather was beautiful – blue skies, sunshine, and warm weather compared to the terrible winter we’re experiencing in DC at the moment. 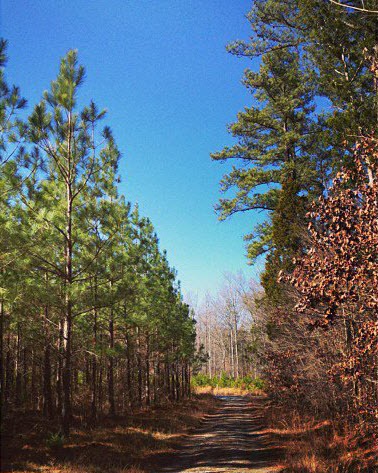 We enjoyed the weather (and 3-day weekend) by running the 4 mile trail by my house! It was a perfect weekend – I didn’t want to leave! Before having to make my way back up to DC again, we stopped by my favorite local coffee shop, Joe Van Gogh. 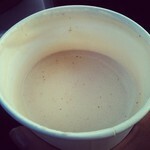 I ordered my usual – what I call the best Chai Tea Latte in the world. For any of you Chai Tea addicts, I have yet to try a better one! Fashion time! Rosie Huntington-Whitley is not only a stunning, but she has a fabulous taste in fashion. She’s always edgy and effortless. Of course she’s a model and literally wear a paper bag, but I can’t help turning to her for style tips.